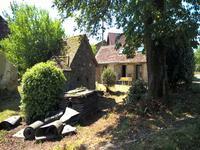 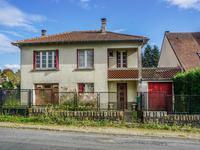 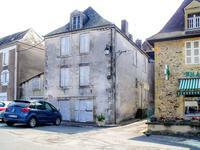 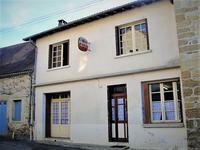 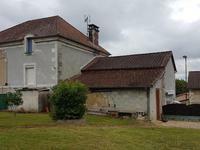 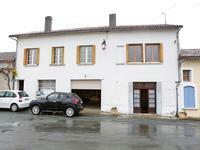 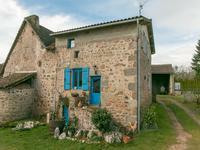 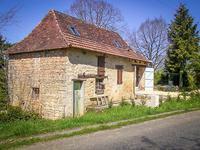 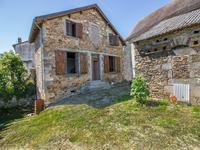 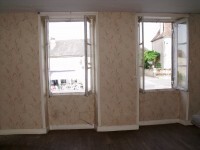 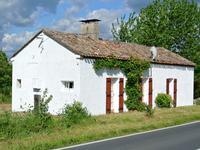 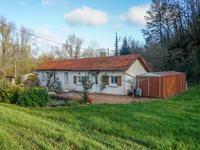 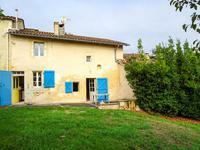 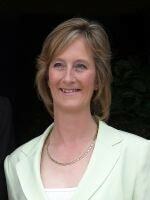 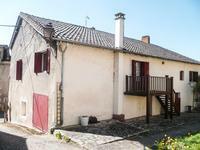 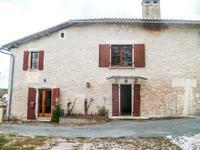 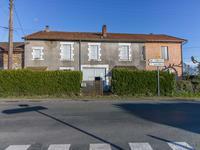 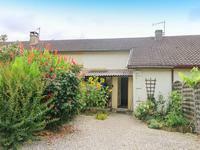 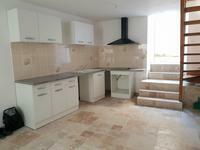 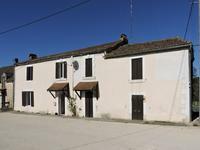 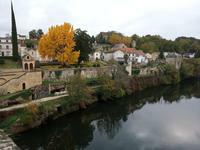 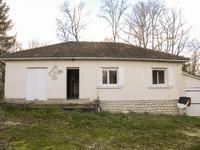 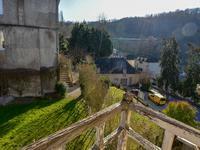 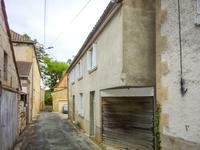 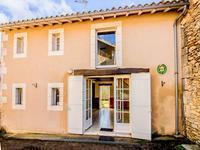 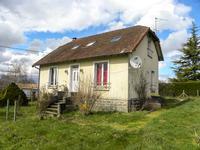 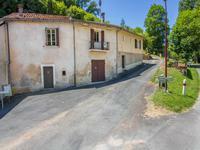 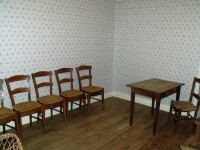 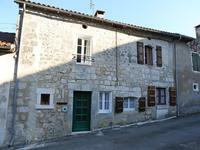 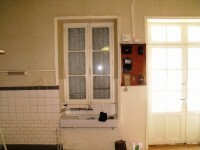 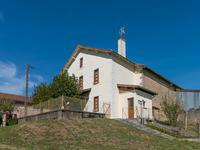 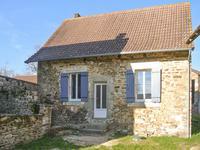 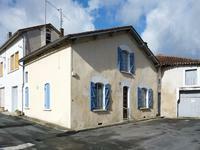 Great as a large family home, or for conversion into a chambre d'hôtes or apartments. 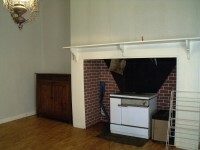 On entering the house you come into the large kitchen / dining room area with an inglenook fireplace and a stone sink with some built in storage cupboards. 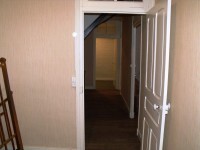 From this room going down the stairs you come to a two roomed level previously used as a dentist’s surgery and waiting room completely separate from the main house. 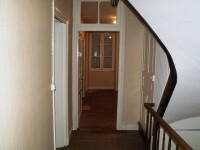 Going up the stairs from the kitchen you come to the bathroom and a very nice living room with a fireplace looking out over the square. 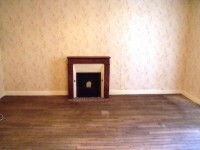 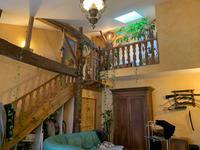 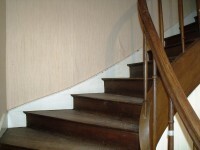 The floors, stairs and bannisters are made of chestnut hard wood and are in very good condition. 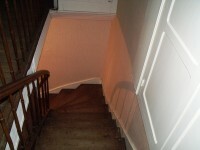 The next level brings you to 5 rooms and another stairway up to the attic. 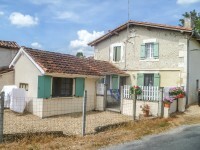 This is a lovely original house with lots of character and appeal. 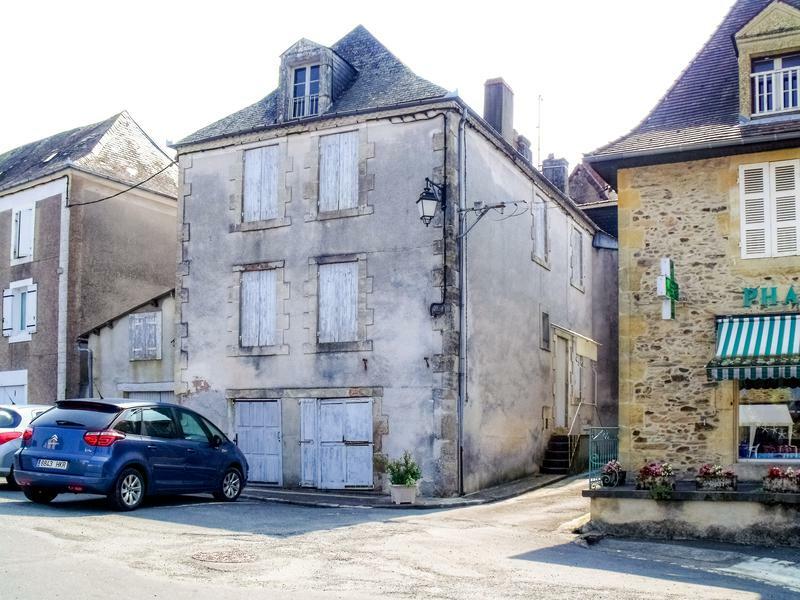 You could park your car in the attached garage which also has a small upstairs in it, very useful for storage or alternatively this could be converted into a workshop. 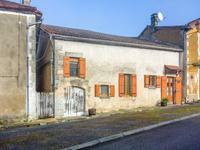 There is also a vaulted cellar which of course is a great place to store your wines as it stays the same temperature all year round. 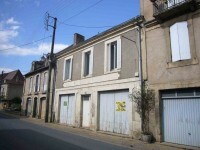 A lot of property for a very reasonable price.